Could hackers be the downfall of Apex Legends? 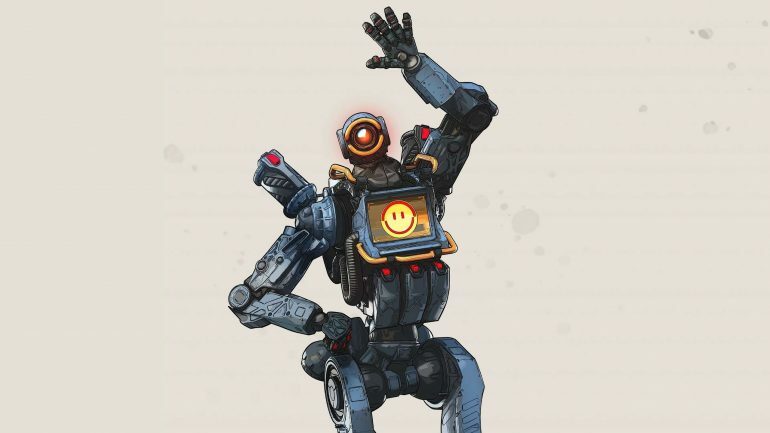 Apex Legends has become one of the most popular free-to-play games in the world. In February, Respawn Entertainment saw its popular battle royale hit 50 million downloads and break huge viewership records on Twitch with ease. The talented former esports pro has experienced plenty of games that have been marred by an abundance of cheaters. Last year, Shroud’s game of choice on Twitch was PUBG, but that title became populated by a plethora of cheaters relatively quickly. Respawn has said that it has already banned over half a million hackers, but it seems like they’re still an ongoing problem that has to be addressed soon. From speedhackers to aimbotters, almost every Apex player has experienced cheating at some level. If Respawn doesn’t want its game to lose any of its momentum heading into the summer, it has to do something about this problem soon.